It's that time again... pollen painting the world yellow, warm weather, and spring cleaning. 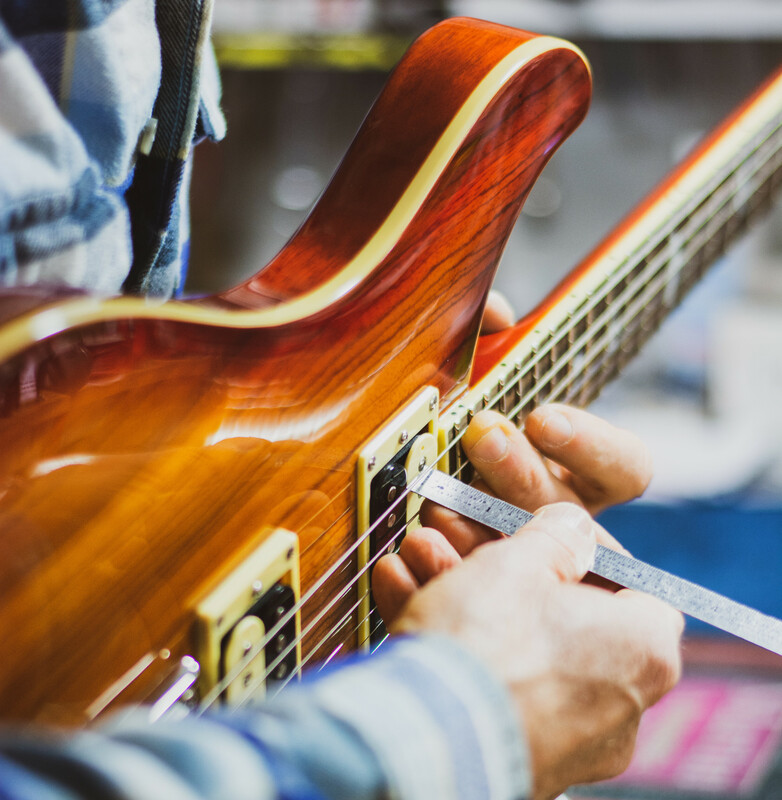 Since guitars are made from wood that tends to expand and contract with its environment, set-ups are essential to keeping your guitar playing like the day you bought it! Throughout the entire month of April, Sims is offering a FULL set-up for $29.99* (normally $50). No appointment needed. Come by whenever you can and drop off your guitar and we will get it ready for you right away!